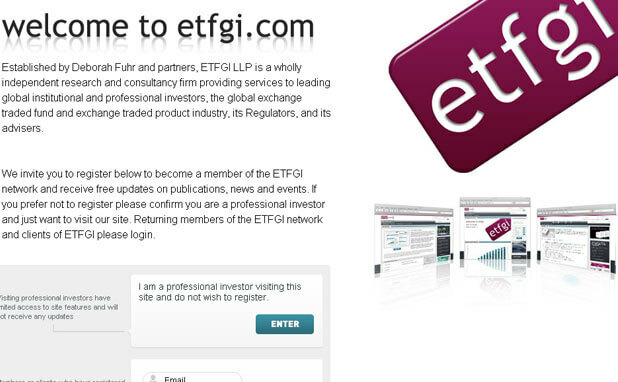 ETFGI is a wholly independent research and consultancy firm providing services to leading global institutional and professional investors, the global exchange traded fund and exchange traded product ecosystem, its Regulators and its advisers. 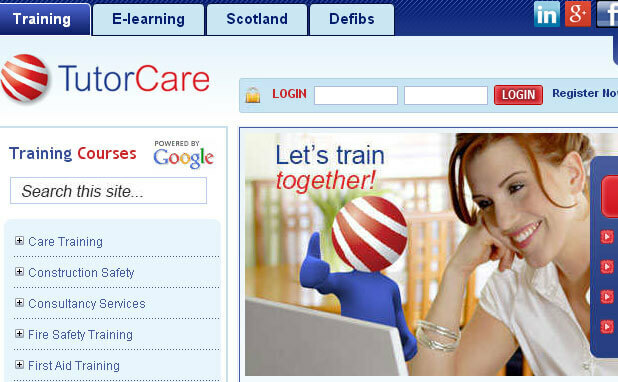 It is a medical training + equipment selling website which organises training events and provides facility to book the seats online. 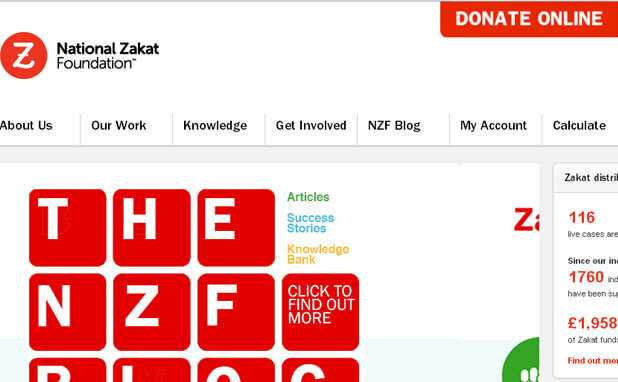 NZF is a social welfare website who collects the funds from all over the world via their website and help to needy in UK. 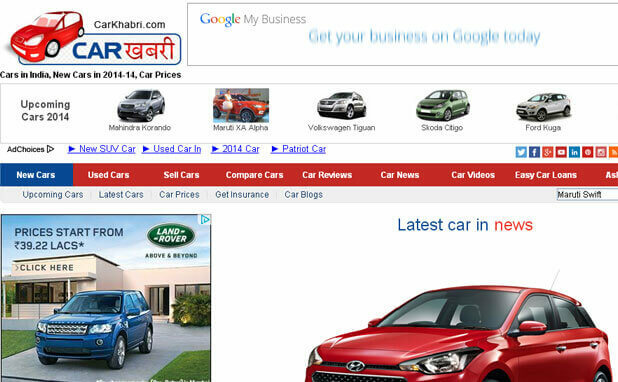 CK is growing as latest Car News site in India. 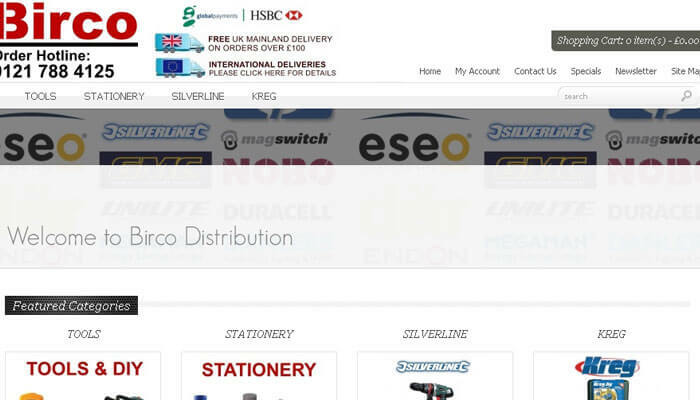 Have all the updated Car information of latest Indian market. 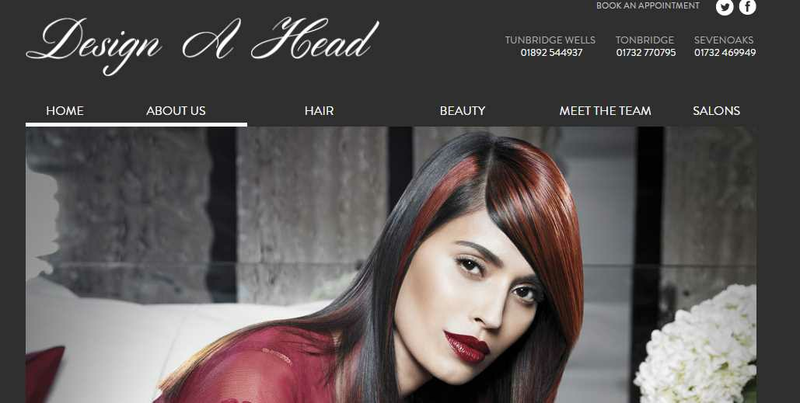 Design a Head offer a staggered price list to meet your hairdressing requirements. 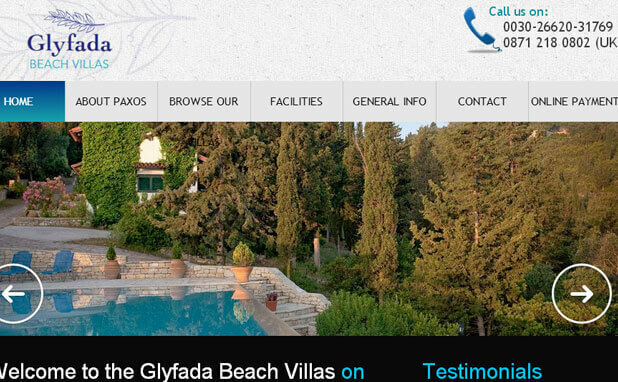 Holiday villas rental on Paxos by Glyfada Beach. 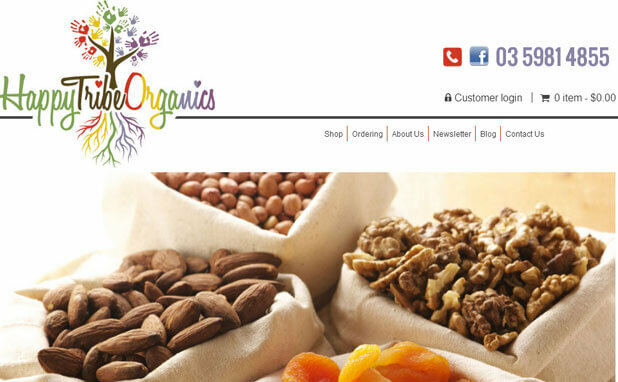 Its a ayurveda site which provide various services of Panchakarma .The elegant Lifestyles Spa. 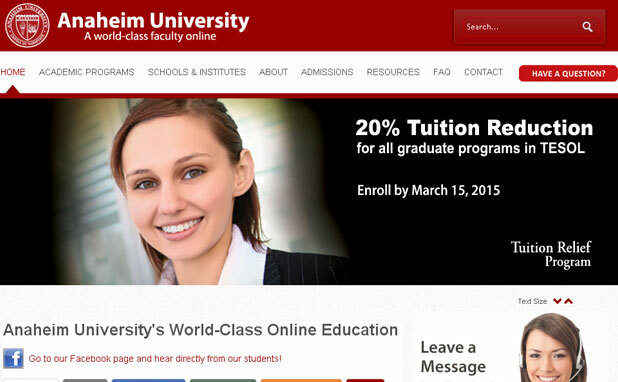 Its provides various certificate in TESOL,International Business and Sustainable Management. 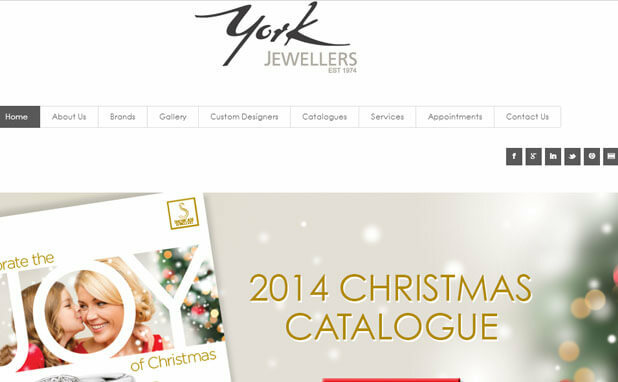 Its a jewellery site, Which provides various jewellery items like rings, diamond neckless etc. 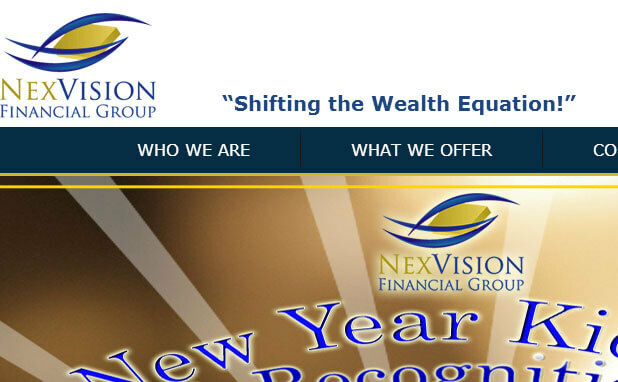 This site is all about start educating and empowering consumers about financial leadership and planning. 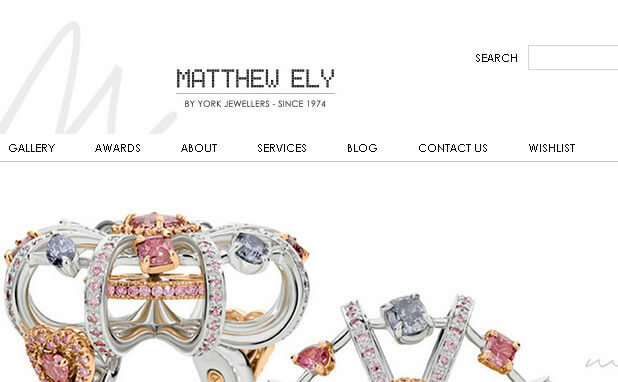 Luxury Jewellary Boutique - Matthew Ely, educated gemmologist and jeweller uses imagination paired with a unique application of design; to create award winning pieces and bespoke fine jewellery. 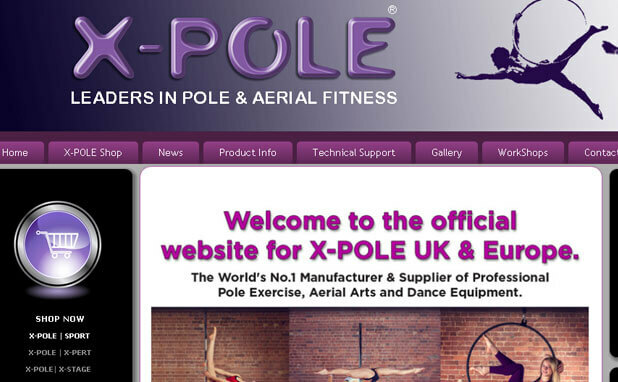 It presents various spiritual facts and tells you about the parallel universe. 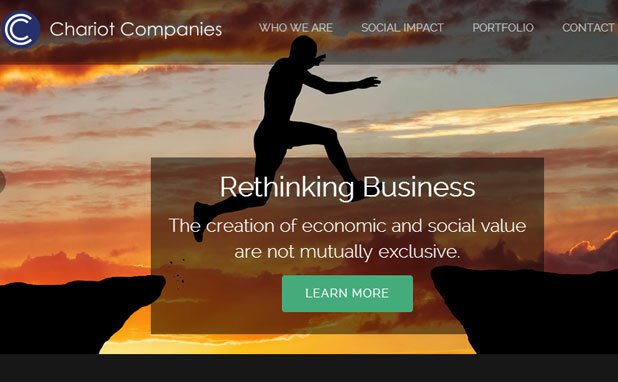 Chariot Companies brings together civil rights leaders, industry pioneers and grassroots coalition builders. 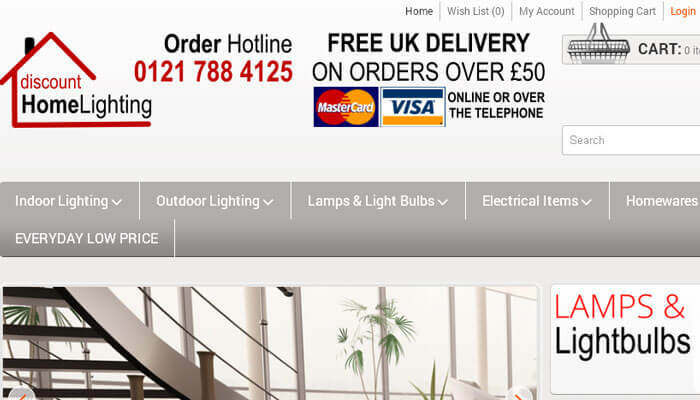 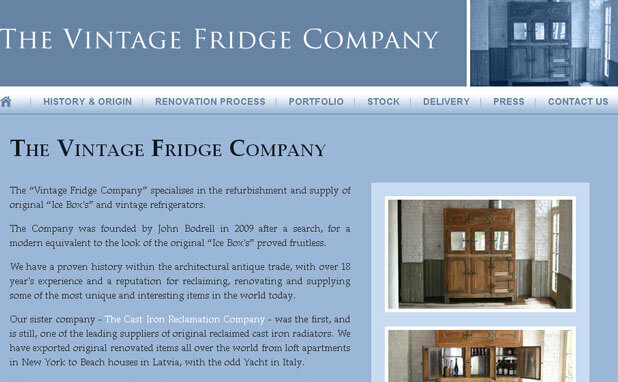 The Vintage Fridge Company specialises in the refurbishment and supply of original Ice Boxs and vintage refrigerators. 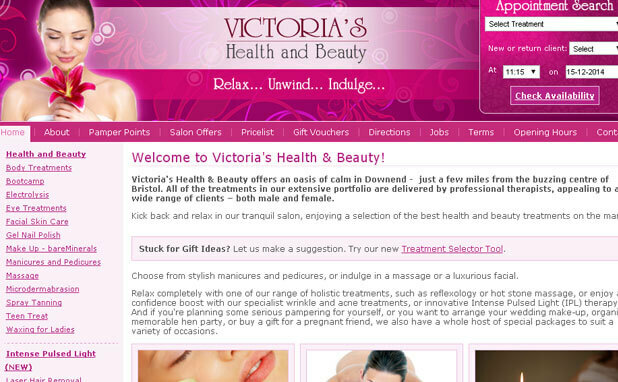 It provides manicures and pedicures, or indulge in a massage or a luxurious facial. 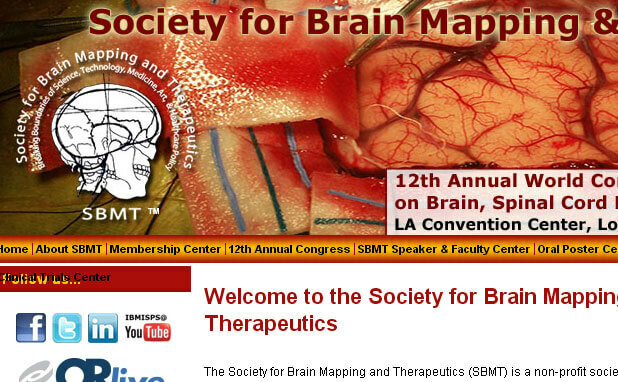 Its a non-profit society organized for the purpose of encouraging basic and clinical scientists who are interested in areas of Brain Mapping. 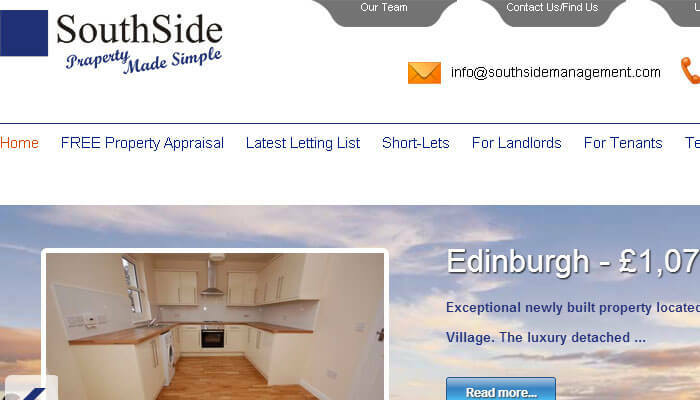 South Side is a very fast-paced and enthusiastic Edinburgh property letting agent company.